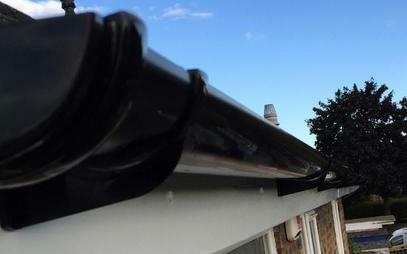 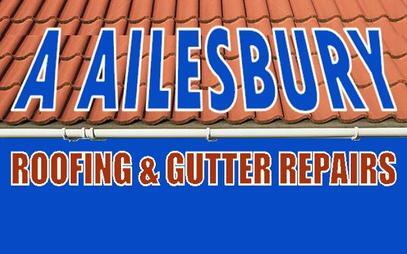 Ailesbury Roofing & Gutter Repairs are expert roofing contractors in Dublin, Ashbourne and surrounding areas. 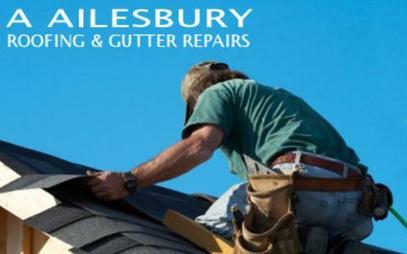 We are experienced roofers in Dublin and Ashbourne and are capable of undertaking all sizes of roofing work from small roof repairs and chimney work to complete new roofs and reroofs. 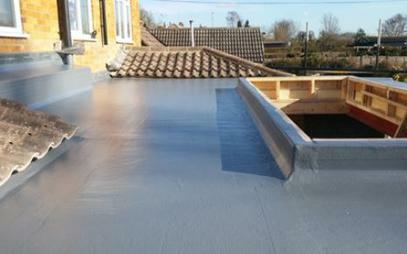 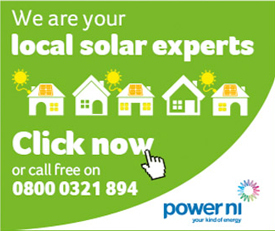 All roof repairs in Dublin and Ashbourne are carried out to the highest standard and prices start from €120.00. 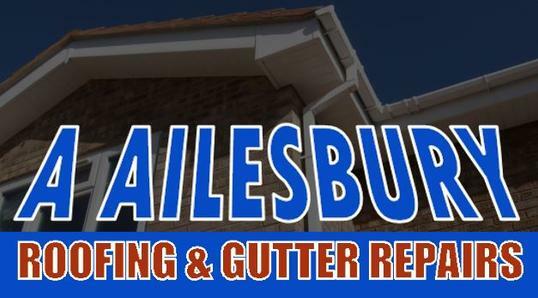 We are expert roofing contractors in Dublin and Ashbourne and provide expert roofing services, inluding new roofs, flat roofs, pitched roofs, slate roofs, tiled roofs, flat roofs, roof trusses, etc.